Vitiligo is a condition that causes depigmentation of parts of the skin. It occurs when melanocytes, the cells responsible for skin pigmentation, die or are unable to function. 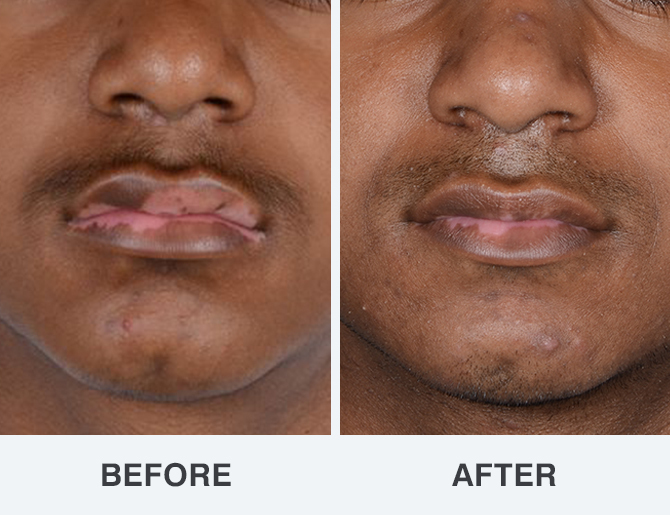 Vitiligo is treated at Soderstrom Skin Instititue with XTRC Excimer Laser. Click any before & after photo below for a closer look.